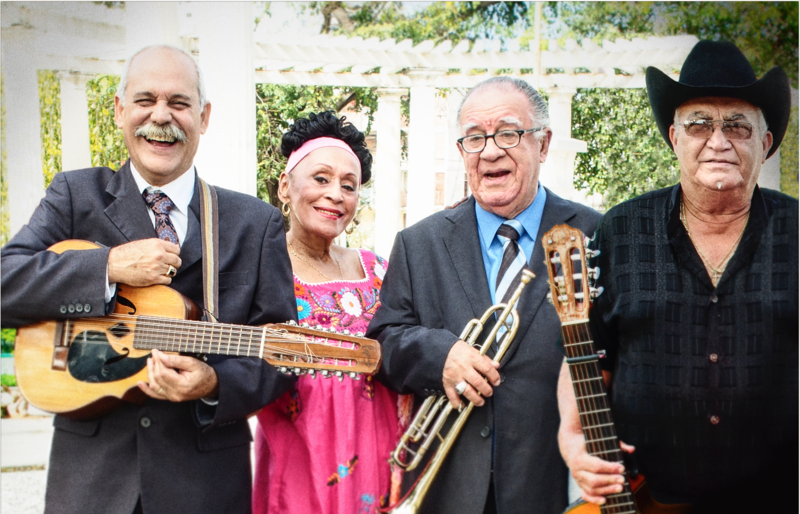 After 16 years thrilling audiences around the world, the Orquesta Buena Vista Social Club® is set to bid ‘Adios‘ with a farewell world tour. 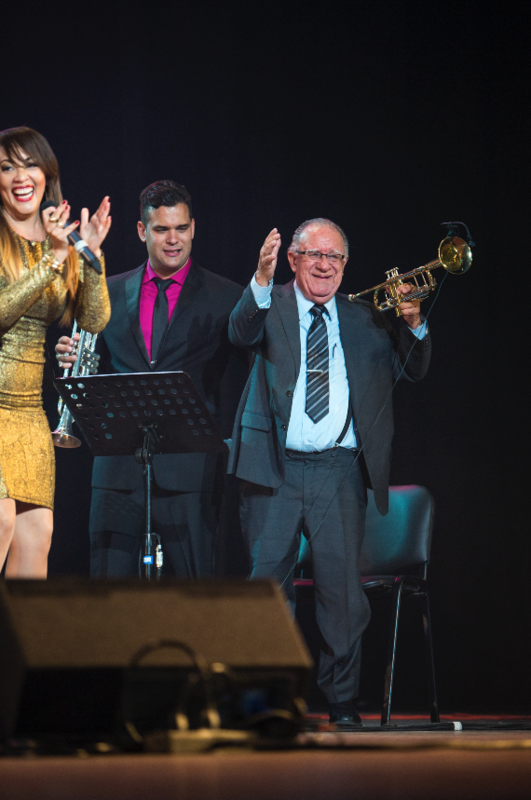 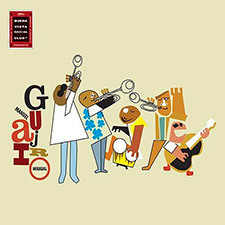 The group – which has been touring the globe in different forms, guises and combinations since 1997 – will take to the road one final time in 2014/15 with a series of concerts and related cultural events that will celebrate the Orquesta’s storied journey as ambassadors for Cuban music. 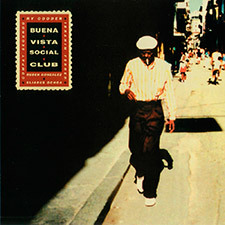 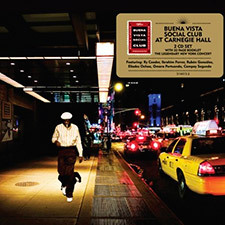 The Orquesta Buena Vista Social Club® grew out of the 1997 release of the Grammy-winning best-selling album Buena Vista Social ClubTM, and its line-up continues to include a number of the original artists featured on the landmark recording and film. 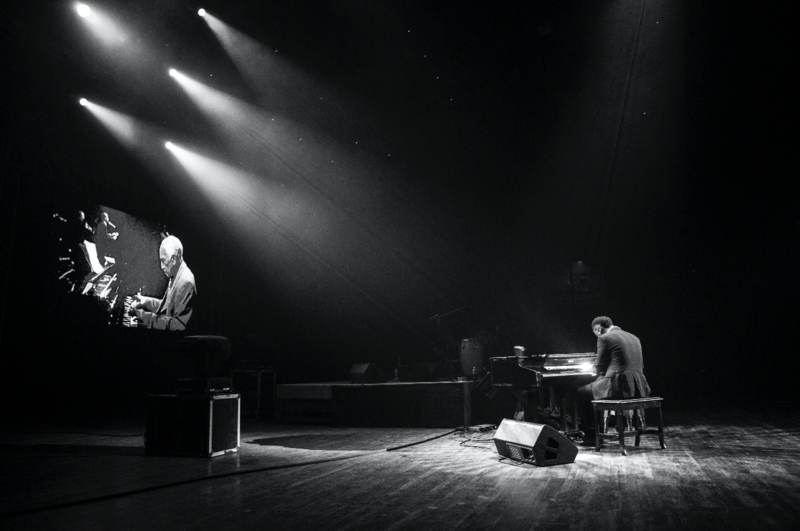 But that was only the starting point of an extraordinary journey. 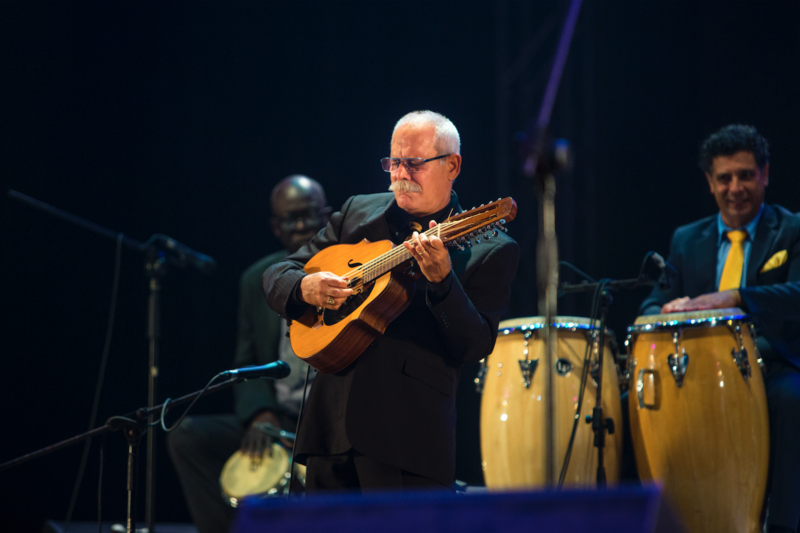 Over the years, there have been further acclaimed albums, GRAMMY® awards and a packed schedule of sold-out tours and concerts featuring artists such as Ibrahim Ferrer, Ruben Gonzalez, Cachaito Lopez, Manuel Galbán, Omara Portuondo, Anga Díaz and Roberto Fonseca. 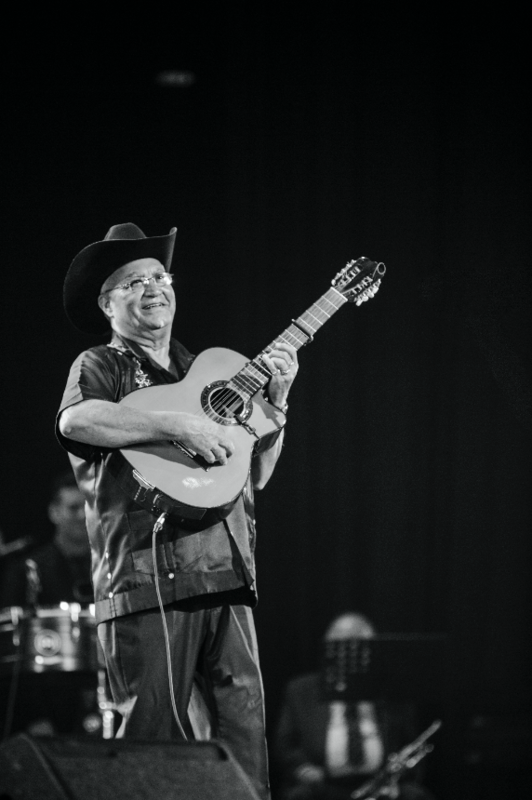 The Adios Tour represents the distillation of more than a thousand shows over 16 years involving more than forty musicians. 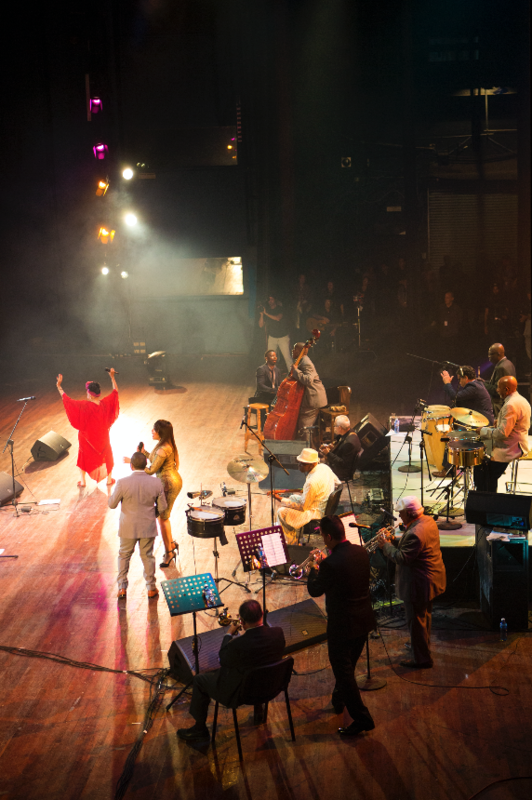 During that time the group has evolved into a customised, dynamic, multi-generational big band in which veterans and younger performers have combined to celebrate Cuban musical tradition with flair and élan. 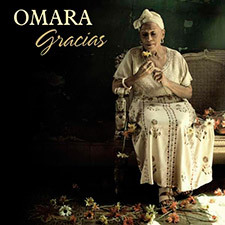 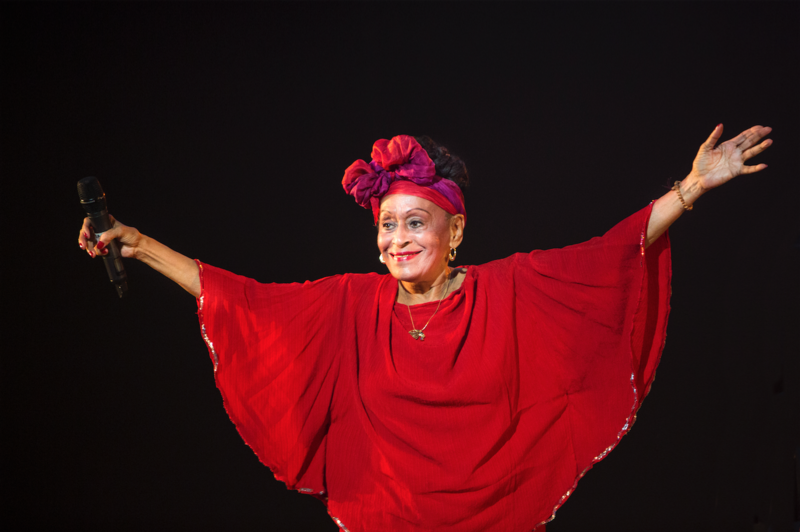 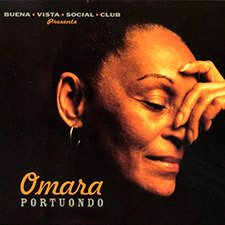 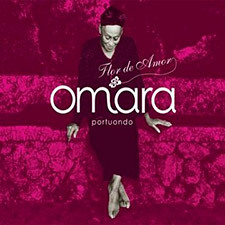 Under the musical direction of band leader and trombonist Jesus “Aguaje” Ramos, the line-up for The “Adios Tour” will feature several of those who played on the original Buena Vista Social ClubTM album and film all those years ago, including Cowboy hatted singer/guitarist Eliades Ochoa, the incomparable veteran diva Omara Portuondo, trumpeter Guajiro Mirabal and laud virtuoso Barbarito Torres.